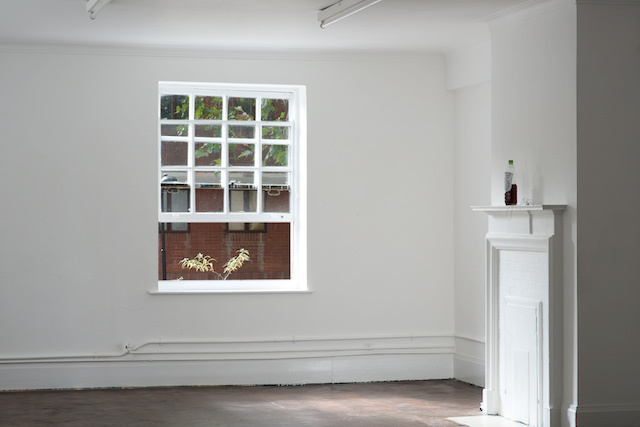 The Worm and other objects by Louise Ashcroft is the sixth of the series Solo Shows presented by The Function Room. Each exhibition shows a single work. Exhibitions are open when the pub is open and last for about 2 weeks only.